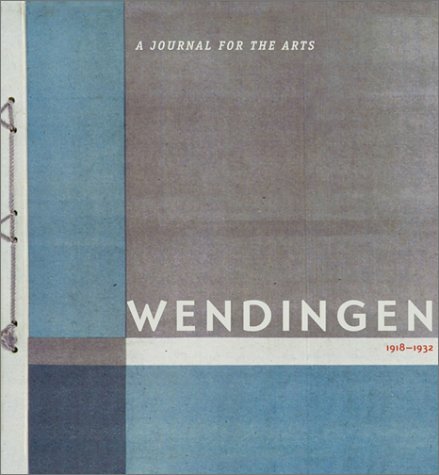 9781568982762 | 1 edition (Princeton Architectural Pr, October 1, 2001), cover price $50.00 | About this edition: With its first issue in January of 1918 Wendingen set a new standard in arts publishing. 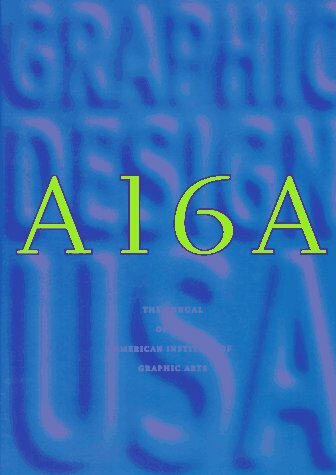 9781568980980 | Princeton Architectural Pr, September 1, 1996, cover price $55.00 | About this edition: Graphic Design shapes the meaning and impact of all we see and read. 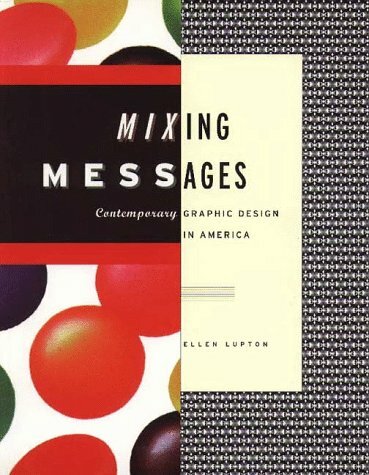 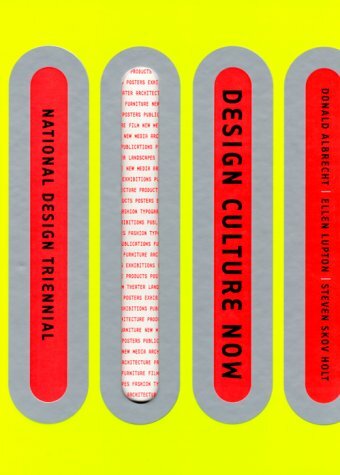 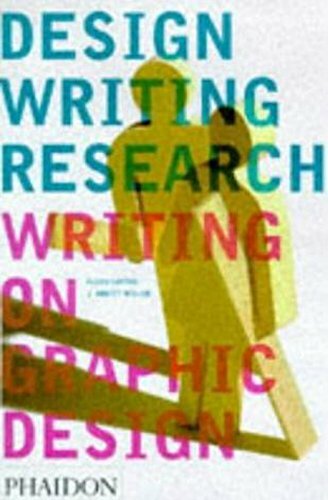 9781568980997 | Princeton Architectural Pr, September 1, 1996, cover price $35.00 | About this edition: Densely and colorfully illustrated, Mixing Messages is the most comprehensive overview and critical analysis of American graphic design from the past fifteen years. 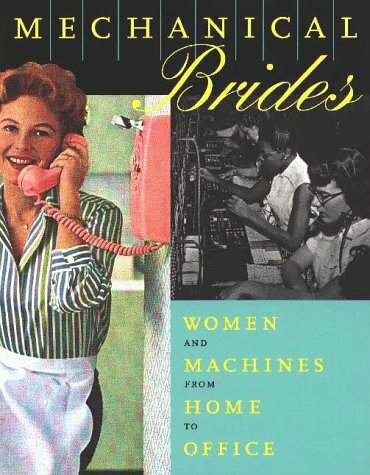 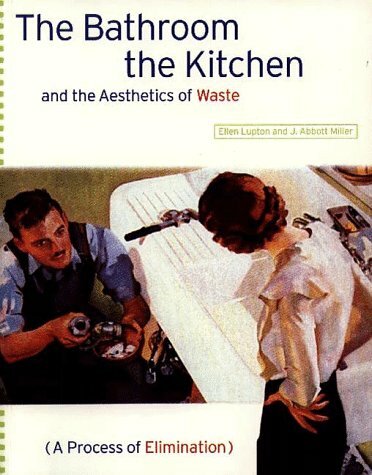 9781878271976 | Reissue edition (Princeton Architectural Pr, September 1, 1996), cover price $17.95 | About this edition: During the 20th century, the marketing of domestic appliances and office machines has been directed primarily toward women. 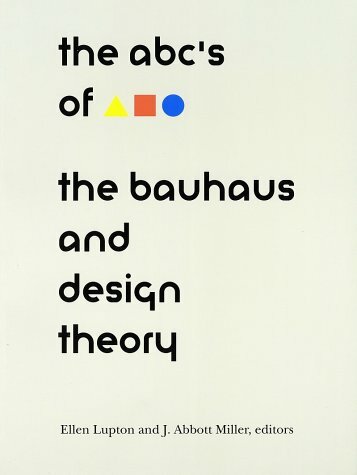 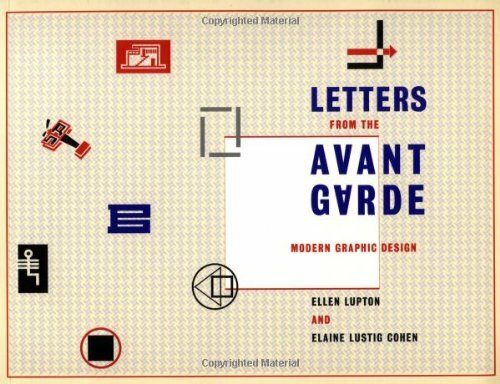 9781568980522 | Princeton Architectural Pr, March 1, 1996, cover price $24.95 | About this edition: Letters from the Avant-Garde presents designs for business?